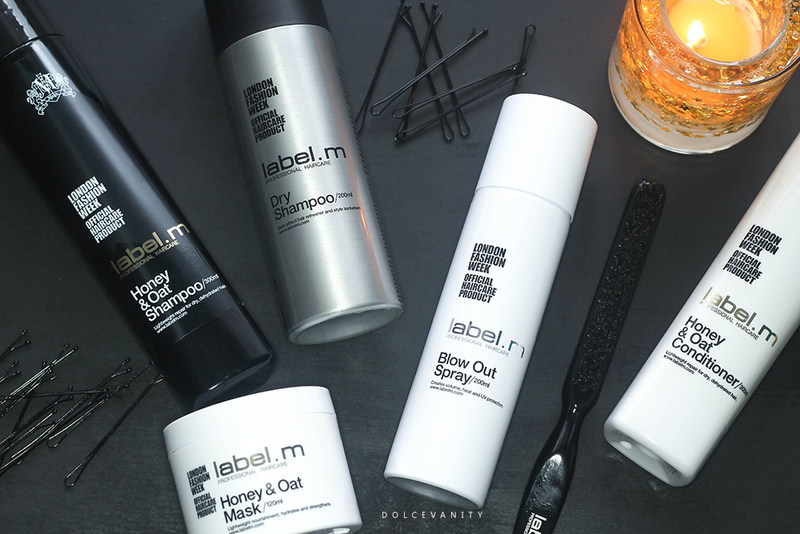 Label.m – the official haircare product of the London Fashion Week - is an award-winning fashion-inspired range developed by professional stylists under the creative eye of a dynamic International Artistic Team led by Toni Mascolo & Sacha Mascolo-Tarbuck. It's only right that the fashion forward hair care line is at the forefront for Christmas gifts for that hair crown loving woman or man. Once my braids are out, I'm going to use this 3 step. It's got a cleanse, condition and treatment. This honey and oat trio, has a reminisce smell of porridge with cinnamon but don't be put off. It's meant to deliver effective conditioning without heaviness. Helping to protect hair against heat styling and UV rays thanks to the Enviroshield Complex, lightweight repair to revive dehydrated and dry hair which of course for this time of year is perfect. The treatment is very running, almost milk like. I'm partial to a top knot or messy bun so this knot gift set caught my eye. 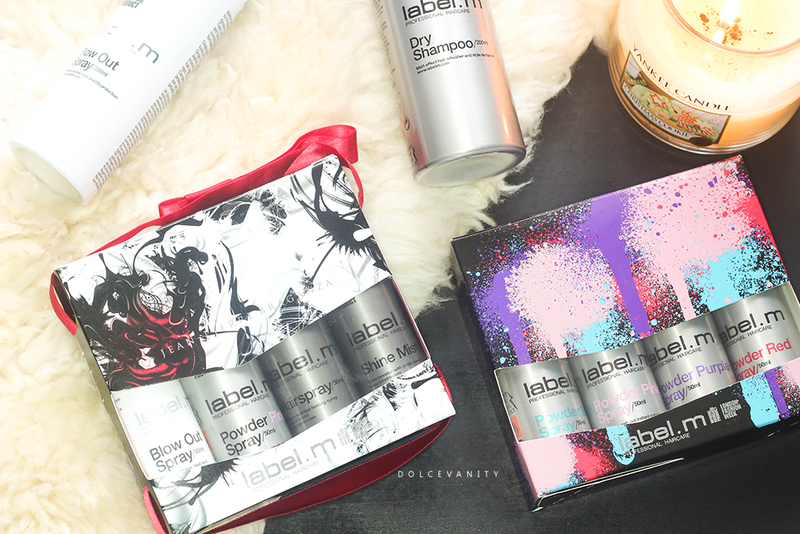 It's inspired by the exclusive in-salon Fashion Fix service that label.m provide. Now you can create the catwalk styles at home with everything you need in this kit and a step by step. 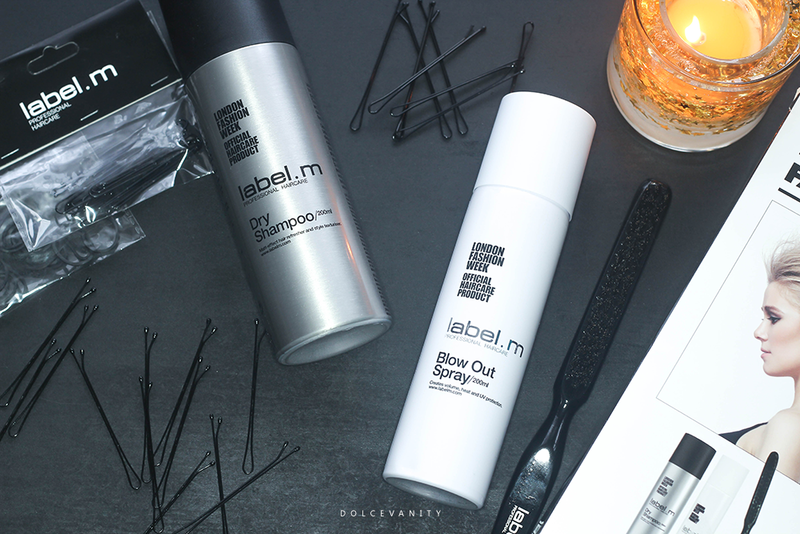 Contents include label.m Blow Out Spray, label.m Dry Shampoo, label.m Session Hair Up Brush, label.m u-pin Straight Black 50mm & label.m Kirby Grip Straight Black 70mm & label.m No Pull Braiding Bands Black 15mm. These two gifts, I purchased for my cousins because I thought being young women, they'd love something like this to express themselves and have a little fun and do their hair. You may remember I have tried the label.m colour sprays before and enjoying them so much, I wanted to make sure they both at least had a chance to experience the quick and easy colour change available with these. All I kept saying when opening this, was oh it smells like a man!! Cannot leave the males out, even if you're one browsing yourself or you're a woman looking for a stocking filler for a loved one. This could be an ideal one. This grooming kit which could be kept in the bathroom, gym bag or if they're going away contains the label.men Scalp Purifying Shampoo 250ml, label.men Grooming Cream 150ml & Deconstructor 50ml. Minimum effort and maximum style as label.m put it. Some men are fuss free, don't need a lot and packed in this bag, they've got what they need. Containing the eleMENts complex and unique hair-building botanicals to help soothe, restore hair vitality & support healthy hair growth. They should love you more for it. Men's fragrances are always pleasing to me. Bold and strong. These all look lovely! 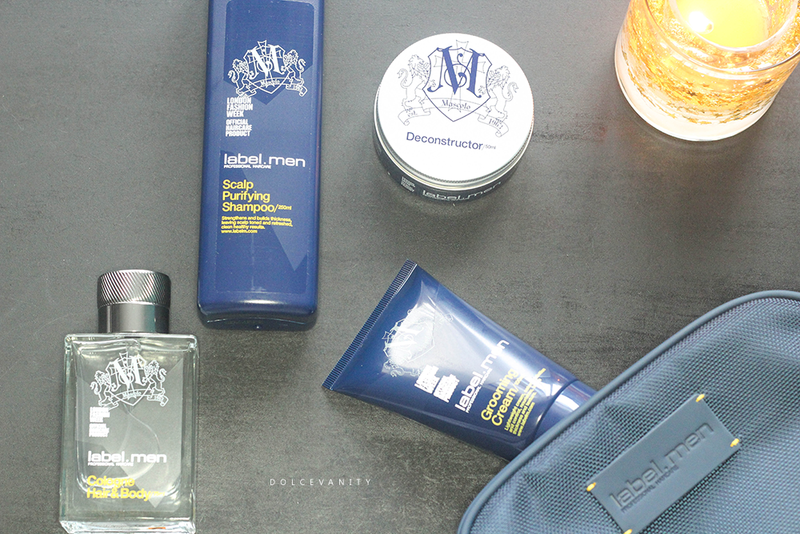 I've never tried any of Label M's products, but they all look really great. Nice post!